Very Good. 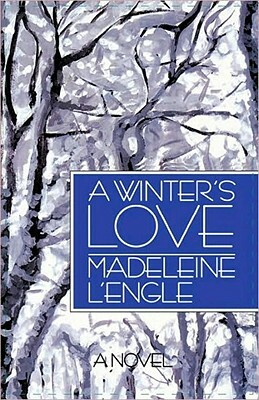 A Winter's Love (Wheaton Literary) by L'Engle, Madeleine, 1998-12-31. Trade paperback (US). Glued binding. 336 p. Contains: Illustrations, black & white. Wheaton Literary. New in New jacket. Winter's Love, A. Near Fine in Very Good jacket. First edition. Small remnant of a former owner's label on the front pastedown, else fine in near very good dustwrapper with the usual sunning to the spine-lettering, and some modest chipping, mostly at the crown. In our experience one of the author's scarcest titles. A novel for adults about a troubled marriage and an old friend who interjects himself into the middle of it, written before L'Engle became famous for her children's fantasies.